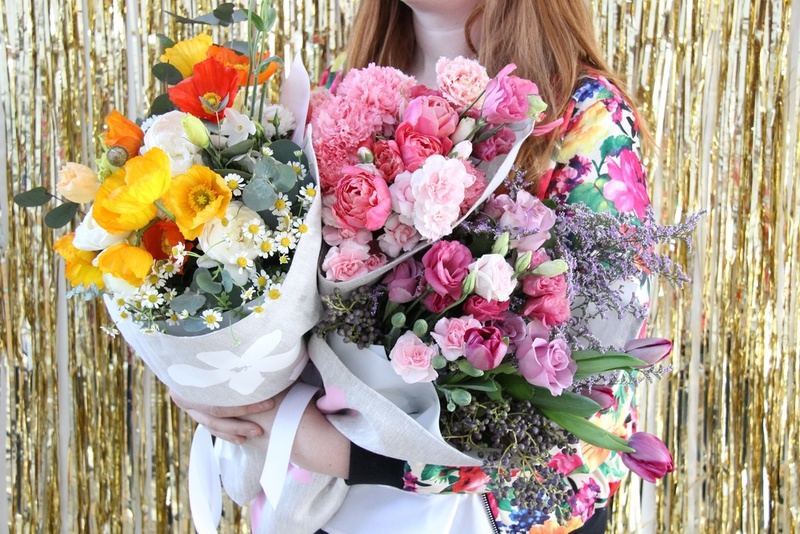 We teamed up with the super lovely and talented ladies at Home-Work to create a treat for mums. 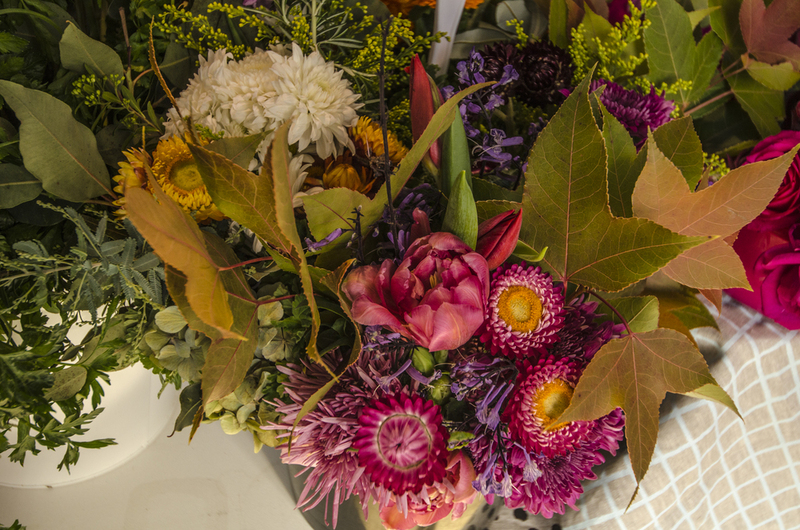 A bundle of bright, beautiful, seasonal blooms! The flowers will came bound up in a hand printed linen tea towel featuring Home-Work's NEW floral print called “Flossy”. 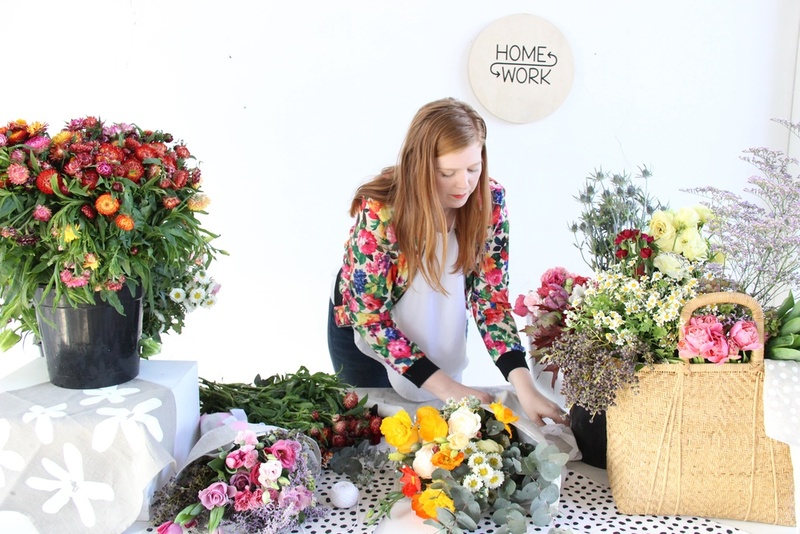 We transformed Home-Works' beautiful space into a floral cave. Thank you to all who helped and popped in, we had the best weekend spoiling your mums!